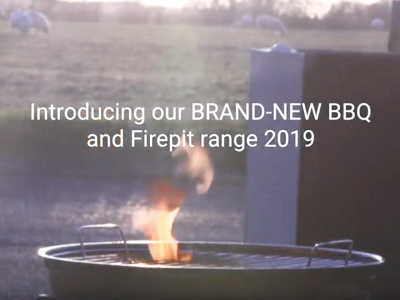 *Now in stock* Our BRAND NEW Mercury BBQ and Firepit range is available to order! Read about the collection and watch the video in the banner. 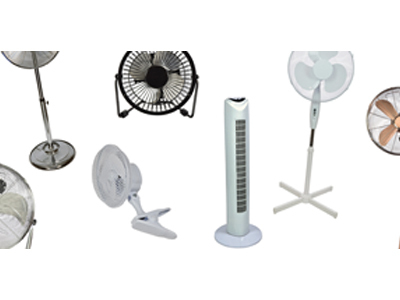 Have a read about our NEW and expanded Mercury cooling range; *now in stock*, we think you’ll be a FAN! 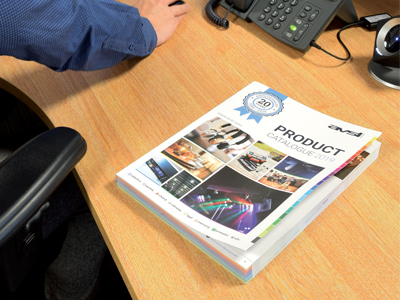 Our 20th Anniversary catalogue is now available, filled with new products, established items, and exciting updates and announcements. Presenting our AVSL Christmas gift guide! 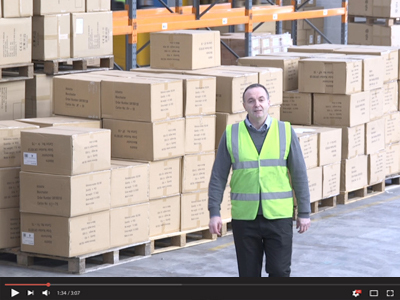 Read about the products we have to offer and watch the video as we guide you through some great gift ideas. We're excited to reveal the next stage of our development...introducing Unit 3, due to open for business early in the New Year! 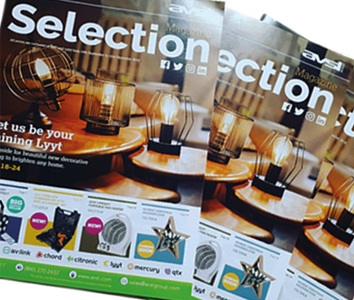 The Autumn/Winter edition of Selection Magazine is now available, filled with only the best products and offers at AVSL Group. 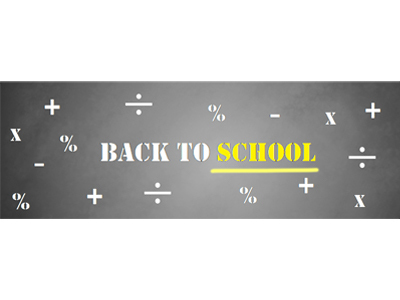 Have a read about some great product ideas, perfect for the new school term; from kids’ headphones to handy accessories and stationery. We are so excited to present our NEW Christmas range for 2018. 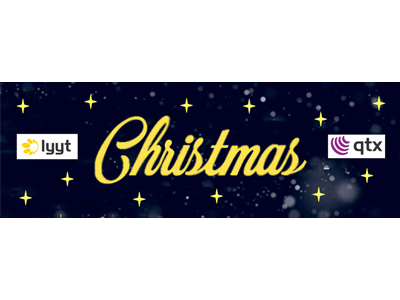 It's absolutely bursting with festive cheer so have a read and get into the Christmas spirit! 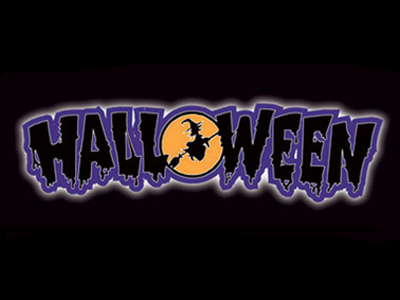 After the success of last year’s Halloween inflatables, we have expanded our range for this year and they're in stock NOW! 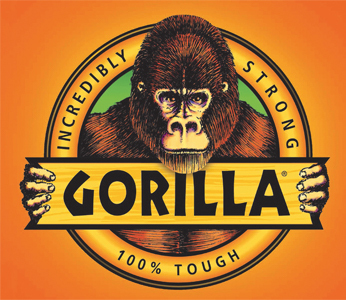 We’re pleased to announce that AVSL Group is now a distributor of Gorilla Glue products.